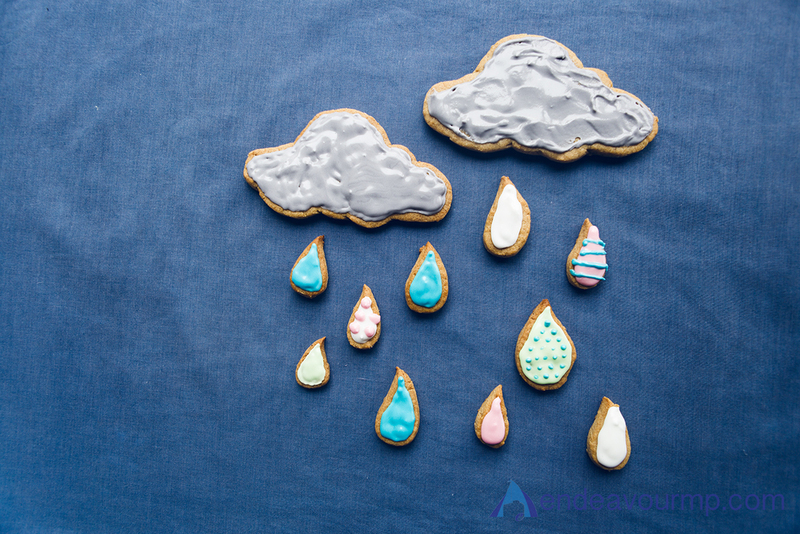 The Weather in Cookie Form. The last few days have started off being quite sunny, in the middle of the day have been rubbish and rainy and by the end of the day it's clear again. I'm sure i'm not the only one who gets into a funk when it's overcast and rainy - I am hanging out for spring! These days make me feel like i'm holding my breath! 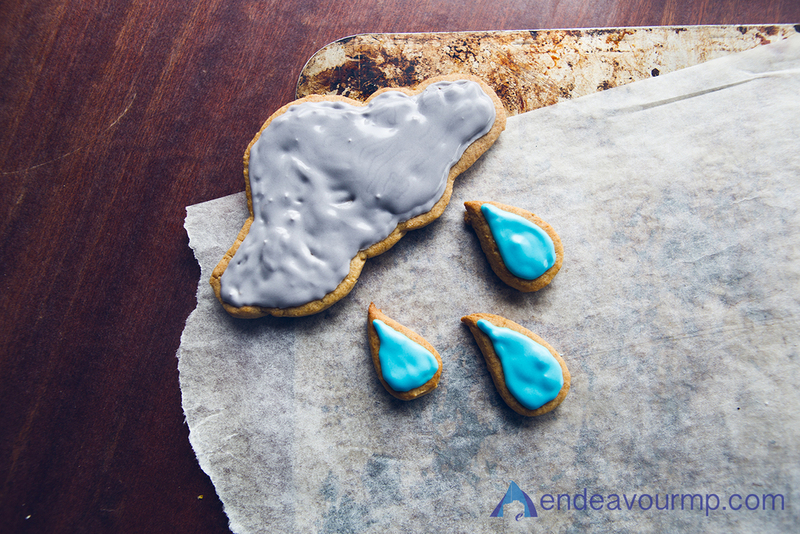 I thought I'd channel the weather and make it in colourful cookie form, that way I feel better about the whole situation. 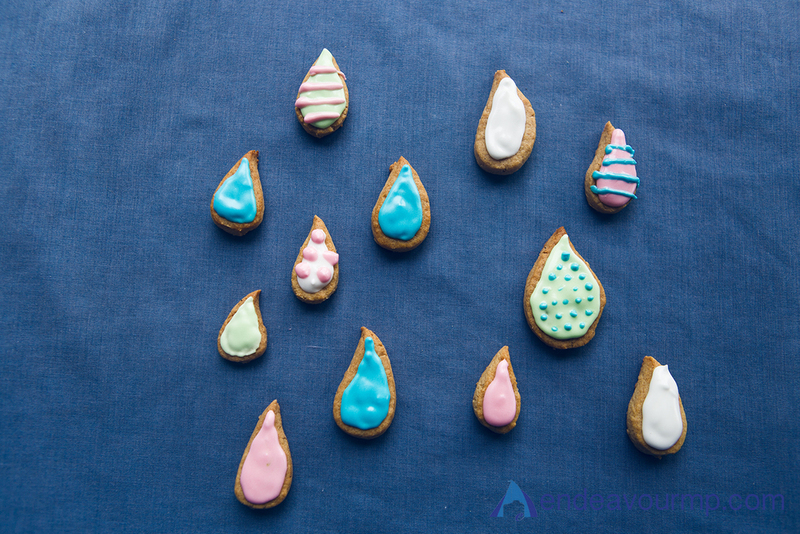 Did you know that rainclouds tasted like gingerbread! ?